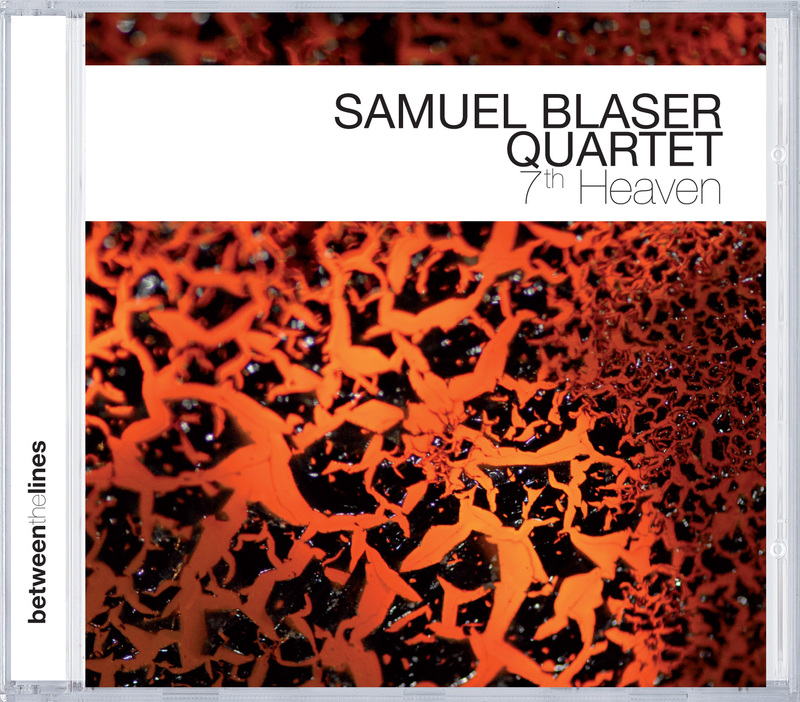 Samuel Blaser already turned his back on his home country Switzerland quite a few years ago and settled in New York - still the city where the heart of jazz beats in the most varied ways and most vitally. He already took the first steps in his career in Europe, among others as a member of the Vienna Art Orchestra, but he was only able to form a quartet in New York of highest quality, which understands his compositions and arrangements and is able to wear it as if custom-tailored. Samuel Blaser developed his overpowering playing technique, but also his variable sound, which ranges from warm, gentle tones to hands-on, strong attack in numerous bands. His experience ranges from Big Bands, which accompanied Phil Woods, Clark Terry or the New York Voices, all the way to bands with names such as Hal Galper, Adam Nussbaum and Miles Evans. But his own project is dedicated to new sound experiences. He is finally able to explore rhythmic and tonal limits and demonstrate his very individual view of music between composition and improvisation there. Blaser's profound knowledge of modern classical composition techniques and his studies of modern composers make him able to compose complexly structured arrangements, but with the required strictness that does not permit any arbitrariness or a lack of goal. On the other hand, the result does not sound artificial in any sense, but instead radiates a relaxed mood that makes listening a pleasure. The fact that his trio is composed of tried-and-tested musicians, who have all already made good names for themselves, is demonstration of the great deal of respect that this musician from the Alps enjoys on the other side of the Atlantic. Scott DuBois recently toured Europe with his own band (ft. Gebhard Ullmann), Gerald Cleaver is just as little overtaxed on the side of Hank Jones and Jacky Terrasson as with Charles Gayle and Roscoe Mitchell, and Thomas Morgan has already played as bassist for numerous old acquaintances from David Binney to Steve Coleman.